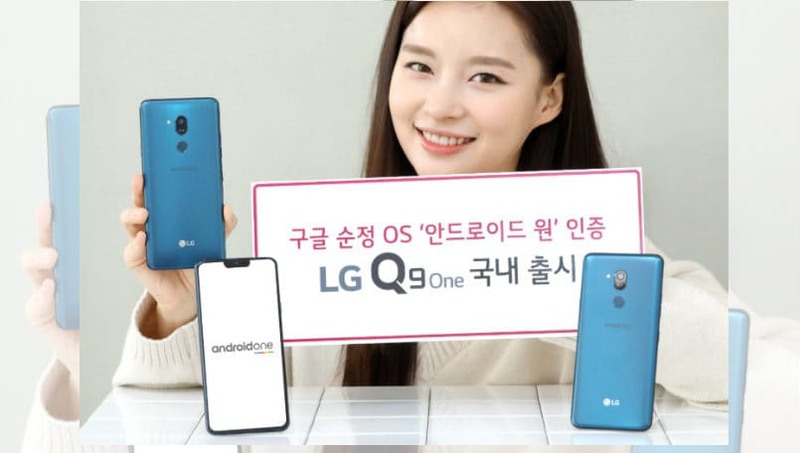 LG Q9 One is a part of Google’s Android One program, and runs Android Pie out-of-the-box. 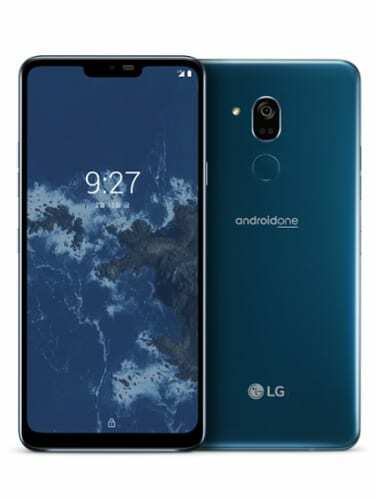 Under the hood of the smartphone is a Qualcomm Snapdragon 835 chipset, accompanied by 4GB of RAM and 64GB of internal storage, which is expandable up to 2TB using a microSD card slot. It packs a 6.1-inch display with a resolution of 1440×3120 pixels, and 19.5:9 aspect ratio. It is backed by a 3,000mAh battery, and offers Qualcomm Quick Charge 3 support as well. 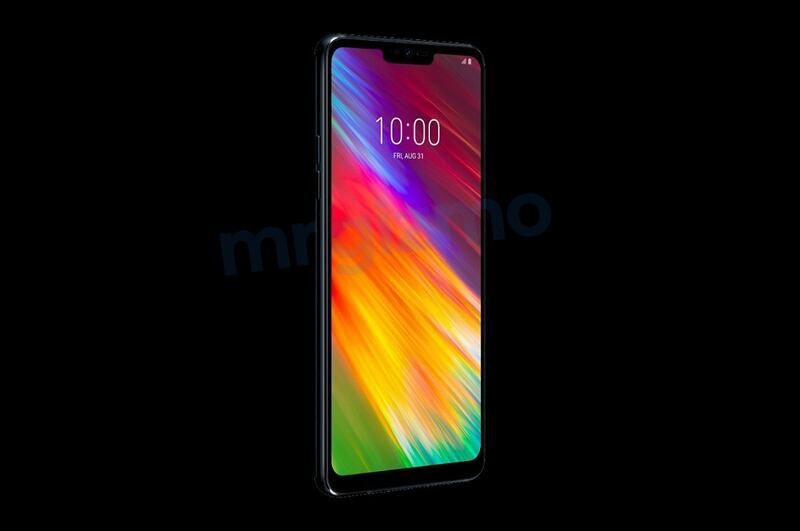 In terms of camera department, the handset bears a single 16-megapixel rear camera sensor with an f/1.6 aperture, HDR10, and Optical Image Stabilization (OIS) support. For selfies, there is an 8-megapixel shooter.